Provide comfort for the family of Hilda Figueroa Maldonado with a meaningful gesture of sympathy. 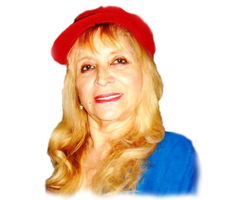 Springfield - Hilda Luz Figueroa Maldonado, 78, passed away Thursday, April 25th, 2019 at Baystate Medical Center. Hilda was born in Barranquita, Puerto Rico on November 1st, 1940 to her parents Carmelo Figueroa and Alejandrina Maldonado. Hilda was predeceased her parents. Hilda was very well known to her community, and she always had them in her prayers. Her family would like to thank to all those whom assisted and helped out to give her mother a funeral service she deserved. Many thanks especially to the friends and residents from North End and Plainfield street in Springfield. Hilda was very much loved and she will be missed. Hilda leaves to cherish her memories, a son; Angel L. Nieves, a Daughter; Maria M. Nieves and husband Nelson Benitez, a Brother; Luis A. Figueroa, a Granddaughter; Hilda Sanchez, many family and friends. Calling Hours will be on Monday, April 8th, 2019 from 9:00 am 11:00 am at Puerta Del Cielo® Funeral Home 730 State Street Springfield, MA 01109, followed by a burial in Oak Grove Cemetery 426 Bay Street Springfield MA. 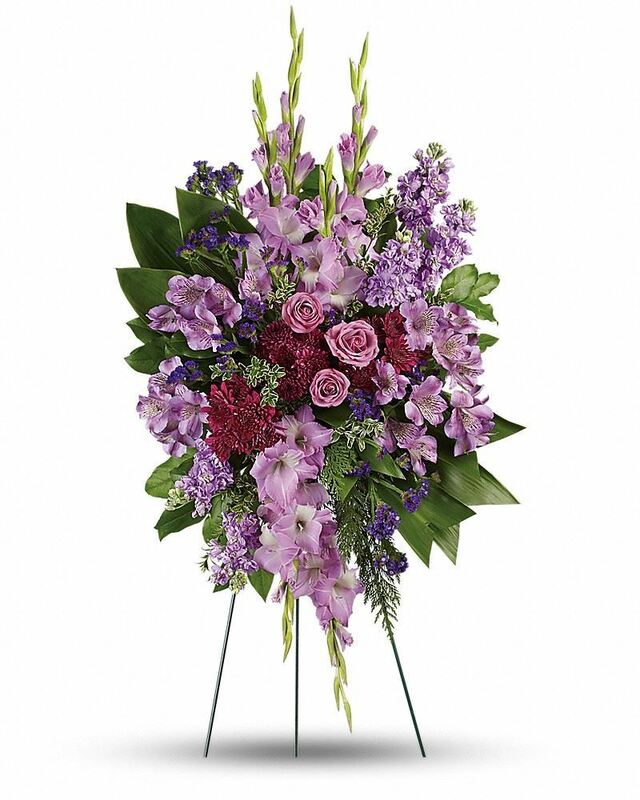 To send flowers in memory of Hilda Luz Figueroa Maldonado, please visit our Heartfelt Sympathies Store. We encourage you to share your most beloved memories of Hilda here, so that the family and other loved ones can always see it. You can upload cherished photographs, or share your favorite stories, and can even comment on those shared by others. Provide comfort for the family of Hilda Luz Figueroa Maldonado by sending flowers. Our thoughts and prayers are with you. From all of the staff at Medina's Supermarket. Heartfelt Sympathies Store purchased flowers for the family of Hilda Figueroa Maldonado.